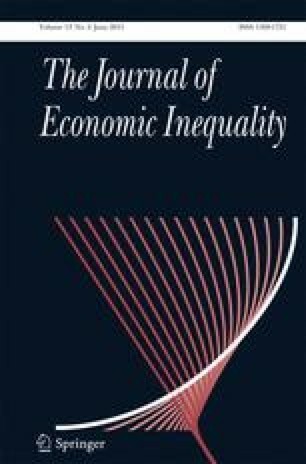 Towards further enhancing the conceptual unification of the literature on risk and inequality, we demonstrate that a number of existing inequality indices arise naturally from a Harsanyi-inspired model of choice under risk, whereby individuals act as expected (reference-dependent) utility maximizers in the face of an income quantile lottery. Among other things, our reformulation gives rise to a novel reinterpretation of these classical indices as measures of the desirability of redistribution in society. The views expressed in this paper are those of the authors and do not necessarily reflect those of Bates White, or its employees and affiliates.